"Imaginative, original, convincing, pointed, and spiced with good humor and wit." -- San Francisco Chronicle. 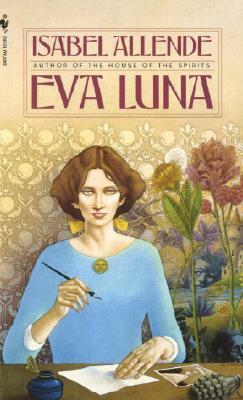 "Remarkable... a cascade of stories tumbles out before the reader, stories vivid and passionate and human... Allende seems to draw characters and tales from a bottomless well as Eva Luna narrates the story of her life." -- Washington Post Book World.